Dr. Salai Tun Than of ethnic Asho, was famous for appearing in front of Yangon (Rangoon) City Hall in his academic gown, demostrating against the military government back in 2001. He was arrested until May 2003. 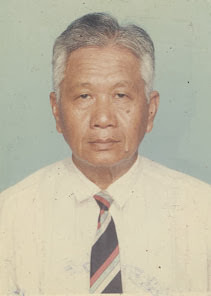 He got his PhD in Agronomy from the University of Wisconsin and had served as rector at the Yezin University of Agriculture in Pyinmana until 1990. 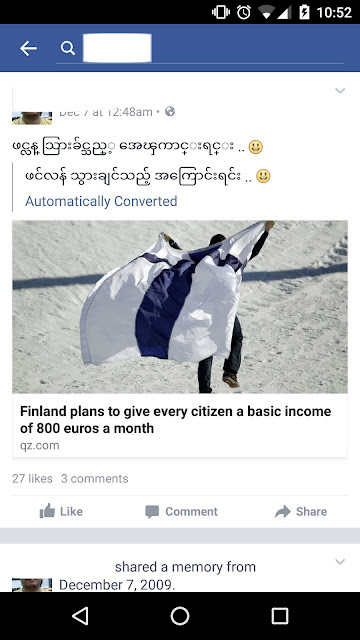 Recently, he has written an open letter to the Myanmar (Burmese) government urging democratic changes in a very interesting way, for the benefits of all parties involved. I think his letter is interesting.